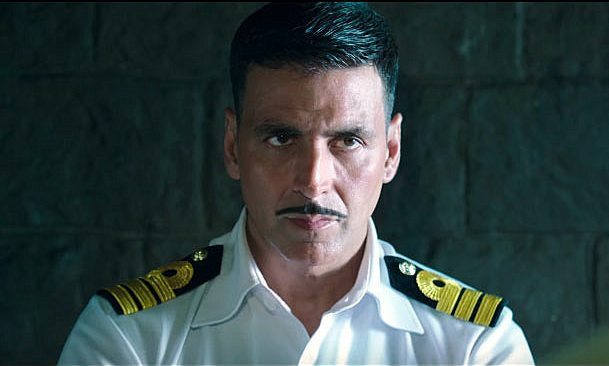 Superstar Akshay Kumar starrer thriller drama Rustom is ruling on box office from the very first day of release. After reporting excellent business in the opening week, the movie still has good hold over the audience and become the third highest grossing movie of the year so far by surpassing the lifetime total of Housefull 3. Due to thrilling story line and brilliant performances by the lead stars, Rustom has received very positive reviews from audience as well as critics, which generated strong word of mouth about the movie and attracting more audience in theaters. 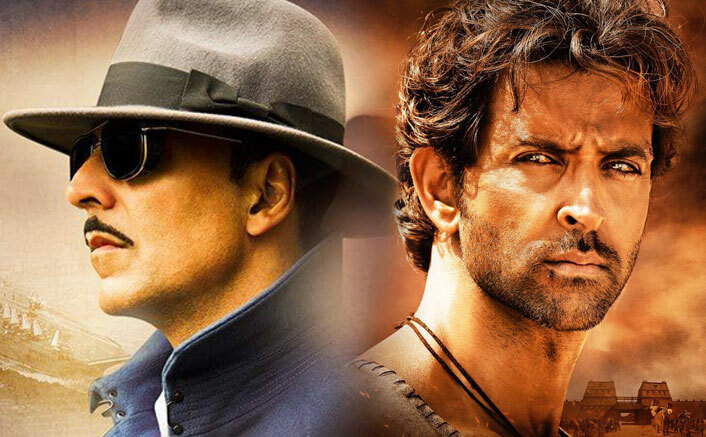 Despite the much awaited Hrithik Roshan’s Mohenjo Daro in opposite, Tinu Suresh Desai’s directorial did excellent business in the opening week and successfully dominated new release Happy Bhag Jayegi in the second weekend. 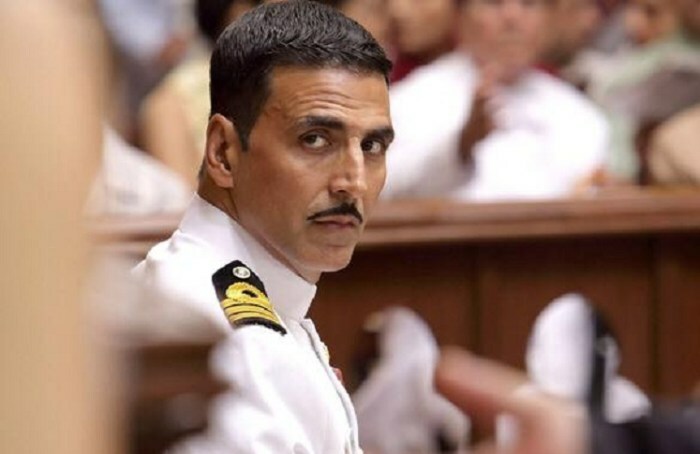 In the opening week, Rustom recorded an excellent occupancy through out and thoroughly cashed two extra holidays due to Independence Day and Raksha Bandhan. 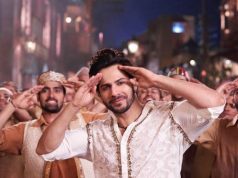 It raked the business of 90.90 crores in first 7 days on domestic box office, including 50.42 crores of weekend and 40.48 crores of weekdays. 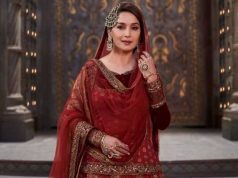 In its second weekend, despite fresh releases it minted the amount of 17.12 crores with 4.41 crores of Friday, 5.77 crores of Saturday and 6.94 crores of Sunday. 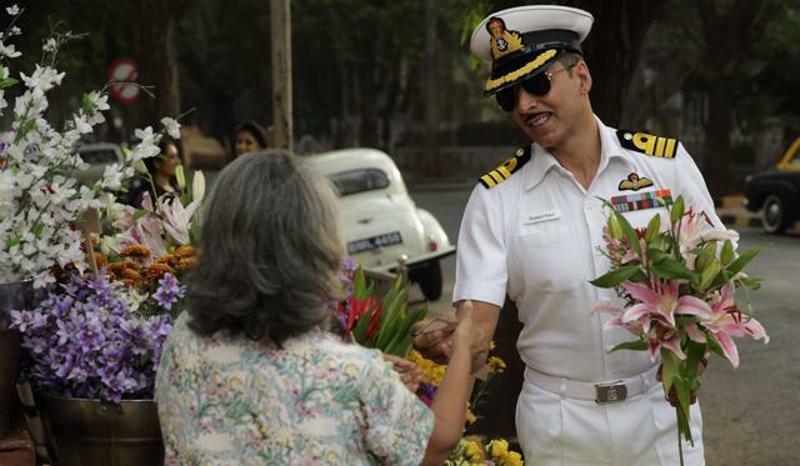 After 10 days, total collection of Rustom was recorded as 108.02 crores from Indian screens and 32.34 crores from overseas market. Once again Rustom is running in weekdays and as usual getting lesser occupancy than before. On its second Monday, it recorded almost 50% of drop than Friday and collected 2.21 crores. On the next day i.e. 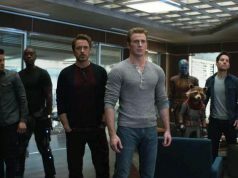 Tuesday, it faced slight more drop and added the amount of 1.97 crore to its account. With this total 12 days domestic collection of the movie has become 112.20 crores.